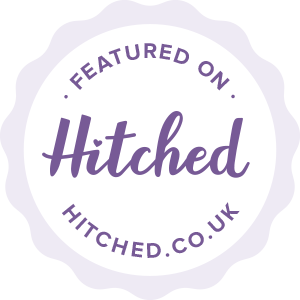 The Perfect Bridal Company brands are in over 400 stockists throughout the UK and online. Use the search box below to find online stockists which stock the brand you are looking for. Alternatively if you want to search for high street stockists, simply change ‘Online Stockists’ to ‘High Street Stockists’ in the drop down menu.